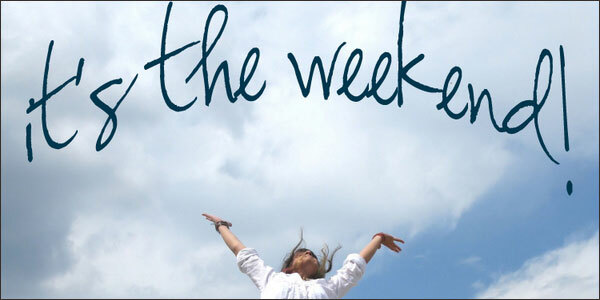 This Week-End Started on Friday!! 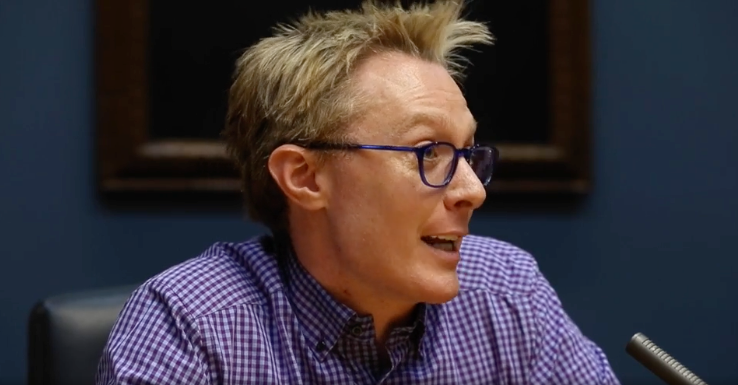 Friday, July 7th – How fun it was to see the name Clay Aiken all over the news and social media. As you probably know from the blog I wrote Friday afternoon, Clay was a guest on the weekly podcast called Domecast. The podcast is part of the News & Observers newspaper. Under The Dome is the political section of the news source. If you missed the extra blog from yesterday, be sure and go back and see the pictures, a short video of Clay’s interview and a link to the full conversation. Friday evening, the News & Observer published an article about Clay’s visit and what he had to say! 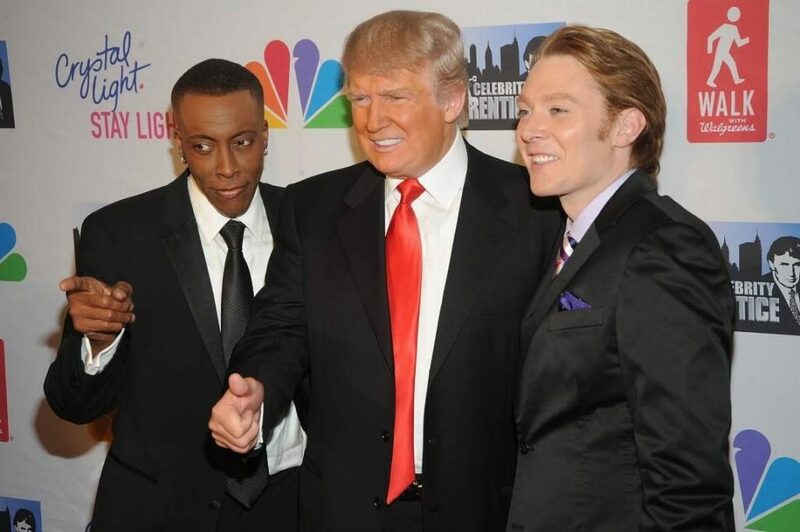 RALEIGH…Singer and former congressional candidate Clay Aiken says he sees similarities between the Donald Trump he got to know on “Celebrity Apprentice” and Trump’s style as president. Aiken stopped by The News & Observer to be a guest on The N&O’s political podcast, Domecast, on Friday. He shared his thoughts on Trump and politics in Washington, D.C., and North Carolina. Aiken, who launched his musical career as a contestant on “American Idol,” ran unsuccessfully for Congress in North Carolina in 2014 as a Democrat. Aiken compared Trump’s presidency to his role as “Celebrity Apprentice” host. Aiken, who was a contestant on the reality television show, said the billionaire didn’t decide which contestant got fired. Instead, he said, the show’s producers would tell Trump what to do using a teleprompter on his desk disguised as a phone. Aiken said he’s opposed to the Republican health care bill, but he respects U.S. Sen. Richard Burr for his work leading the Senate’s Russia investigation. He’s critical of the approach many Democrats are taking to Trump. On the podcast, Aiken also weighed in on the latest North Carolina issues, including the legislature’s bill dealing with disposal of “garbage juice” and the new law that eases restrictions on Sunday morning sales of alcohol. You can see the article at NEWSOBSERVER The clicks on their site are a good way of letting them know that articles about Clay get lots of attention. A big thank you to The News & Observer and the people on the Domecast. I hope you will ask Clay back again. He is obviously an intelligent and articulate man who has a lot to share with all of us. 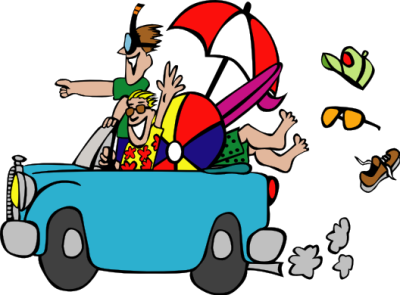 Enjoy the sun and do something fun!! A very informative interview! Clay is not afraid to speak his mind! Thank you, CANN! Thanks for a very informative post. I like when Clay gets to be on other shows. I have to admit that he is the reason I watch BOLD. Thanks for the pics. ❤️ UNCONDITIONAL love for you Clay. God bless America. I never received your afternoon blog yesterday, but I sure did watch Domecast with Clay today. He tells it like it is and in terms that everyone can relate to. Thanks CANN for keeping us informed. We only send one e-mail in 24 hours. But, if you got an email for todays. the extra blog should have been on the same e-mail….just scroll down. (At least thats the way it's supposed to work…hope it is working!! Error: Error validating access token: Session has expired on Tuesday, 21-Aug-18 16:13:01 PDT. The current time is Wednesday, 24-Apr-19 21:13:45 PDT.